REFRESHED AND RESTYLED! 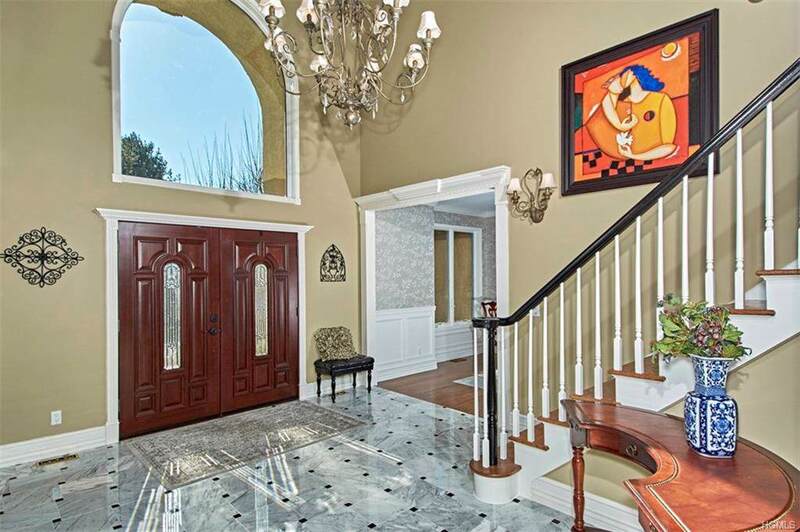 Spectacular custom built five bedroom Stucco Colonial in the prestigious Park Lane Reserve. 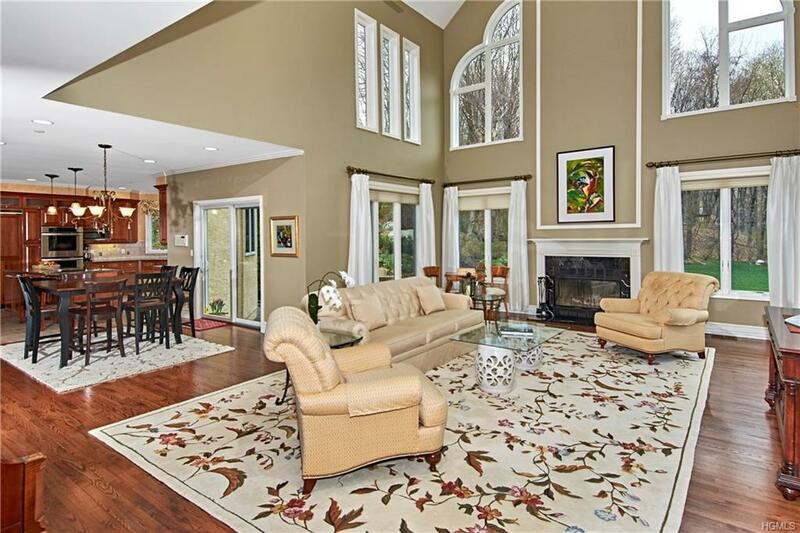 This meticulously maintained home with elegant double volume entryway, numerous upgrades include hardwood floors, custom millwork, custom kitchen, new master bathroom with freestanding tub, European towel warmers, double sink and separate toilet, light-filled lower level with full bath, three car garage, bluestone patio with spectacular waterfall and specimen plantings. Very private backyard abuts wooded common space which cannot be developed. Easy commute to NYC with 32 min express train to Grand Central from White Plains. Clubhouse and pool add to the sense of community. 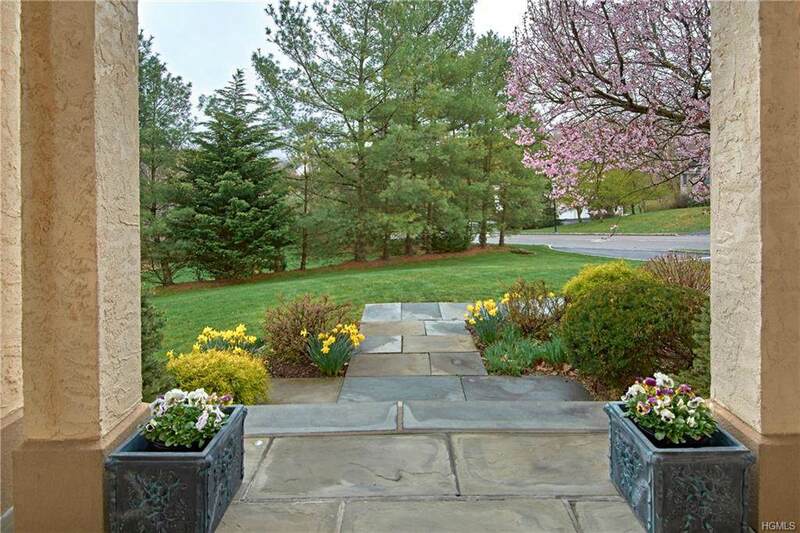 Listing courtesy of Anneke Leffel of North Country Sothebys Int Rlt.